Many people often wonder if there are any vertigo home remedies. The most important step is for anyone who is suffering with vertigo to seek out appropriate care by a Vestibular Expert to determine the root cause(s) of the dizziness or vertigo symptoms. Unfortunately, sometimes there is a delay in the availability of the specialty healthcare provider due to a low supply of these types of Vertigo Specialists and an increasing demand for help with symptoms of dizziness and vertigo. So you may find yourself waiting to see the right provider, or in-between visits, and experiencing vertigo. 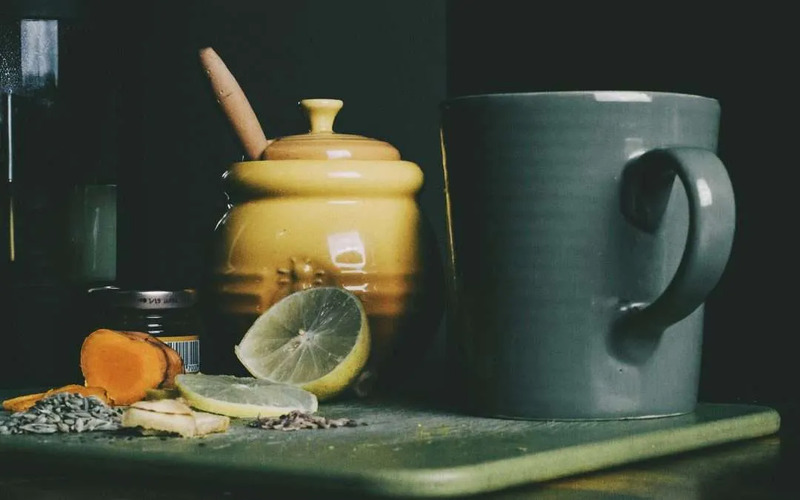 I offer these eight vertigo home remedies for reducing symptoms of vertigo and nausea that have worked for many of my patients. 1. First of all, a tip I learned from my Clinical Mentor is to apply an ice pack to the upper part of the neck between the ears at the base of the skull. A soft ice pack is the best since it conforms to the contour of that area, but even a bag of frozen corn or peas wrapped in a towel will work. The risk of applying ice to any skin area is always frostbite, so it is important not to apply ice for longer than 20 minutes at a time. The skin must return to room temperature before applying ice again, but it can be used multiple times per day. Even if there is no neck pain, applying ice to the upper neck between the ears is a vertigo home remedy because it helps to calm down the nervous system. It can be helpful to reduce both vertigo and nausea. 2. The second major strategy for reducing symptoms of vertigo is to keep your head as still as possible. The vestibular system is stimulated by movement, so if the vestibular system is part of the problem causing vertigo symptoms, then reducing head movement will likely quiet that system down and reduce the discomfort. 3. The third strategy for reducing vertigo is to keep your head upright, either sitting up or propped up on at least two pillows. The reason for this is because the most common inner ear cause of vertigo, or BPPV, is usually triggered by lying down or rolling in bed. 4. A fourth major strategy is to breathe through your nose into your belly. Mouth breathing into the upper chest can make vertigo symptoms feel worse and last longer, so belly breathing through the nose, deep into the belly, is ideal to reduce vertigo symptoms. When I teach my patients this strategy, I suggest for them to, “Let the belly button lead the breath.” This calms the nervous system. The belly button will go out when you breathe in through your nose and the belly button will return to the starting position when you breathe out through your nose. That style of breathing signals to your nervous system that you are not in danger and may help reduce the severity and duration of vertigo symptoms. 5. A home remedy for reducing nausea related to vertigo is to ingest ginger, but it is only good for people who are not allergic to ginger. Ginger can be ingested in food, as a tea, or in a candy. All those methods of consuming ginger can help reduce nausea. 6. Another home remedy that can be used to reduce nausea is to use peppermint, but again this is only good for people who are not allergic to peppermint. Peppermint can be made into a tea or eaten as a candy. Some people like to diffuse peppermint essential oils into the air or dab the oil on their temples (away from the eyes), but essential oils must be used with caution for those who are unsure about their chemical sensitivity. 7. Another strategy that might give you some relief from vertigo symptoms is to stare at a vertical line when you are moving around. This gives you an external reference for “upright” and may help your brain re-orient itself. To learn more strategies to safely move around with vertigo, click here. 8. While you are sitting still, staring at a vertical line can help relieve vertigo symptoms, but some people with acute inner ear infections may need to close their eyes in order to get relief. When people with vertigo are sitting still, I usually ask people if they feel better while staring at a vertical line or closing their eyes and advise them to do whichever provides the best relief. 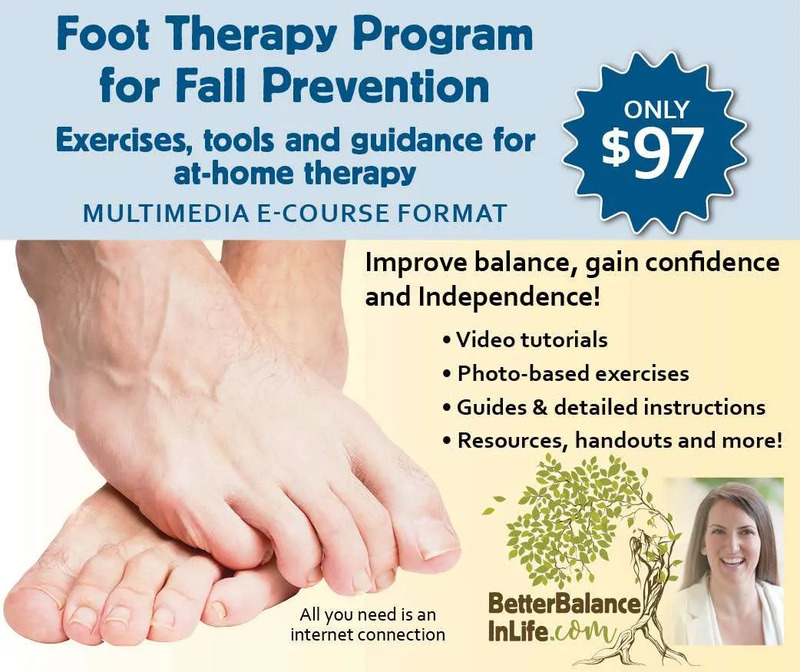 The strategies I shared are some vertigo home remedies that have worked for many people I have met, and I hope they work for you. 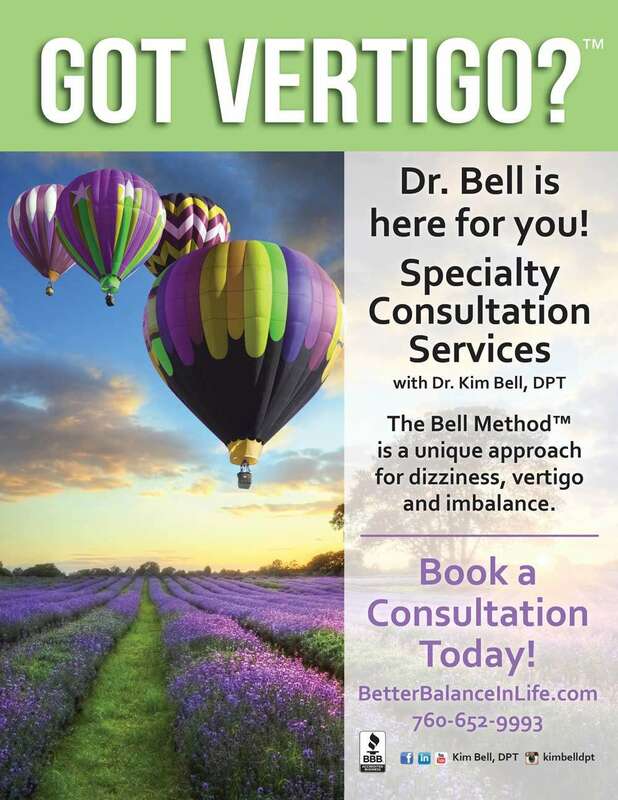 Of course, these home remedies do not replace the value of a consultation with a Vertigo Expert healthcare provider. I highly recommend for you to seek out proper care as soon as possible to avoid the adverse consequences of chronic vertigo, like falls with injury, depression, loss of muscle strength and loss of cardiovascular endurance.